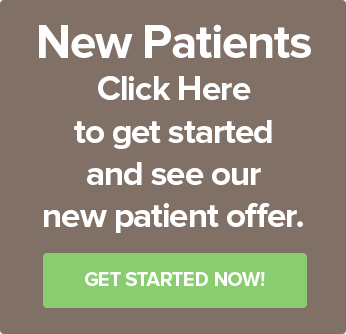 Here at Bridge Creek Dental, we have seen patients of all ages come in with often-painful toothaches. These deep, painful toothaches are commonly due to infected teeth, which will require a root canal to address the problem. A root canal is a dental procedure that is done to clean out a tooth of infected material and save the overall tooth structure. The infected area is then filled, and a crown is applied. While this may sound similar to having a filling done, undergoing a root canal is more invasive than receiving a filling. To help you understand the difference between a root canal and a cavity filling, it is important to understand the basic structure of a tooth. 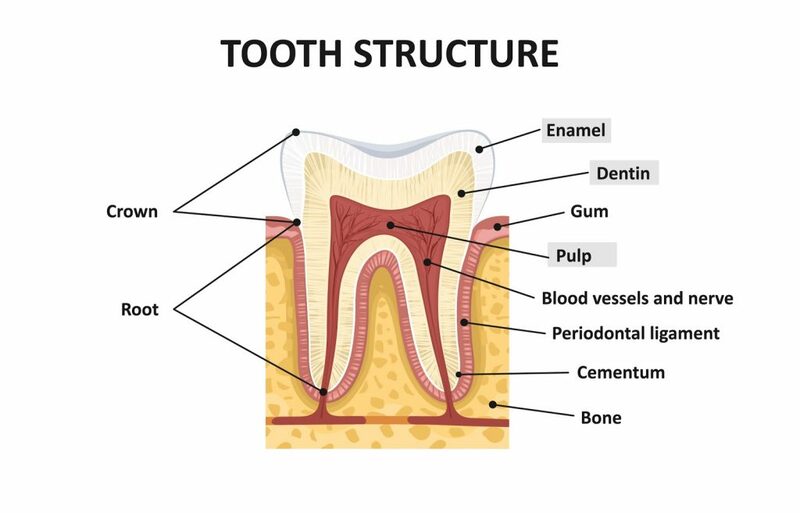 As you can see in the tooth structure image below, there are multiple parts which interact with the tooth and all of them can be affected if you need a root canal. From the dentin layer down, your teeth are delicate and sensitive, making them vulnerable to the bacteria commonly found in the mouth. The enamel of your teeth acts as the first line of defense for these more sensitive parts of the tooth structure. So, once the enamel of the tooth is breached, bacteria and infection can quickly spread through the entire structure of the tooth. When a break in the enamel is left unchecked and the infection reaches the pulp of the tooth, our dentists can no longer repair the tooth with a simple cavity cleaning and filling. Instead, a root canal is needed. 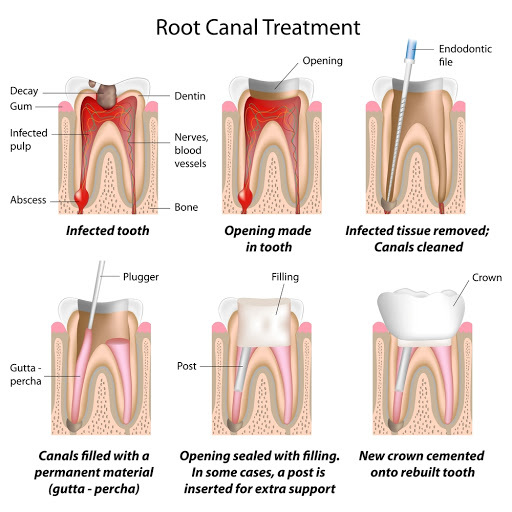 After our dentists have identified that a tooth requires a root canal, there are six standard steps a root canal procedure follows. One of our dentists will drill through the top of the tooth into the inner chamber. All infected tissues are removed, and the pulp chamber is cleaned to ensure the infection is eradicated. Rubbery, sterile dental material called gutta-percha is injected into the canals to help ward off further infection and support the tooth. At times, a post is added for extra support. Our dentists will apply a sealant to fill the hole made to reach the tooth’s inner chamber. Our dentists will place a temporary crown until a permanent crown is made and delivered to our dental clinic. During the return visit, made once the permanent crown has arrived, our dentists cements the crown over the reshaped tooth. After the root canal, patients may experience a little pain and tenderness, but these side effects should disappear after a week or so. With proper care and oral hygiene, the crown should last for many years, and the patient should experience no more pain from the infected tissue. It is important to have a root canal performed quickly. Without one, you risk not only losing the infected tooth but also jeopardizing your overall health. Uncontrolled dental infections can create abscesses, which are painful pockets of infection. If this infection reaches your bloodstream, you can become incredibly sick, with the potential that the infection will have fatal results. To keep your circumstance from reaching that point, there are some signs you need a root canal that you can watch for as you attend to your oral health. Prolonged sensitivity to hot or cold – While it is normal for our mouths to react to hot and cold, if the sensation lingers and becomes painful, this discomfort can indicate that one of your teeth is infected. 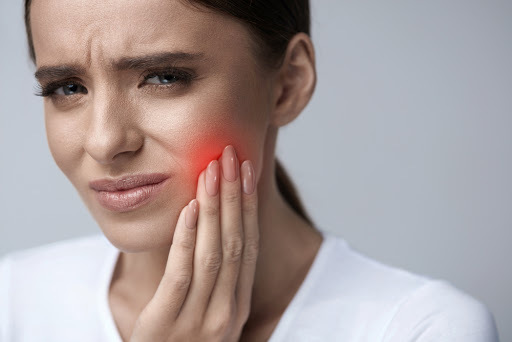 Lymph node tenderness and drainage – As the tooth infection spreads to the jaw, it can cause nearby lymph nodes to become tender, swell, and drain. Pain when chewing – If there is an area of your mouth you avoid using during chewing because it has become painful, that can be a clear sign there is something wrong with the teeth in that area. Tenderness when touched – As you brush and floss your teeth, take note if you notice that any of them are tender to the touch. This tenderness can be an early sign of infection. Tooth discoloration – Sometimes, an infected tooth can become discolored, particularly when the enamel is thin. Swollen gums – While swollen gums may indicate gum disease, they can also be a sign that one or more teeth are infected. You should not only rely on signs to indicate a root canal is needed. Sometimes, no signs are evident, which makes it even more important to come into our dental clinic for your bi-annual dental cleaning. At our dental clinic, our dentists have been able to help countless people receive the dental care they need to stay healthy. If you need a root canal or other dental services, contact us today to set up an appointment and take control over your oral health.